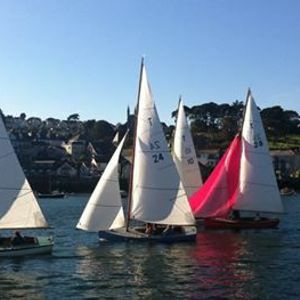 Sail to Fowey and explore this picturesque Cornish harbour! Flanked by steep hills, the entrance the harbour is truly stunning. 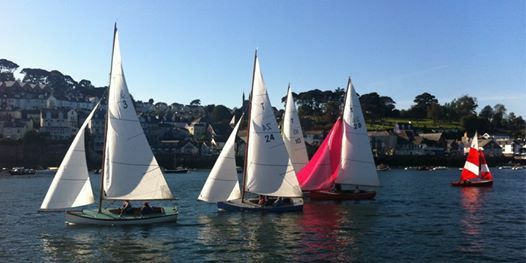 Fowey town is a hugely popular sailing town and is full of shops and restaurants so there is plenty to do.